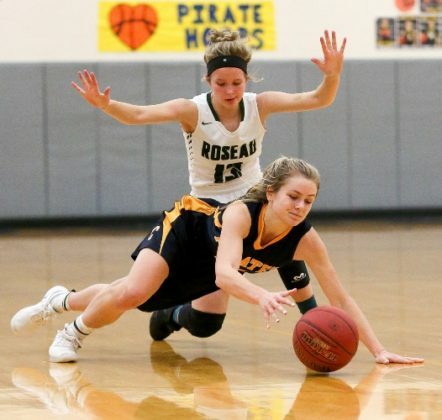 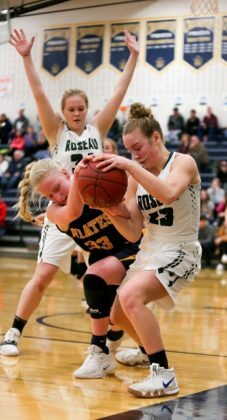 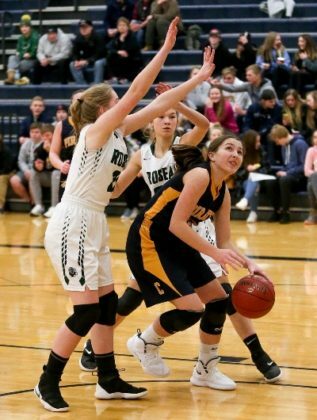 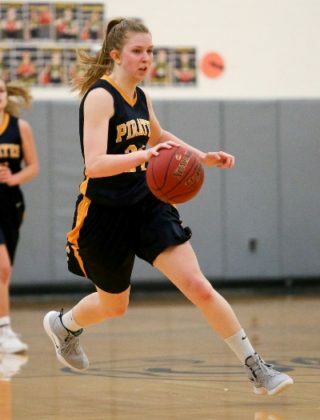 The Crookston Pirate Girl’s Basketball team came back from a five-point deficit in the final seconds of regulation before falling in overtime to the second-ranked Roseau Rams 84-78 in overtime in a Section 8AA match-up played at the Crookston High School Gymnasium. 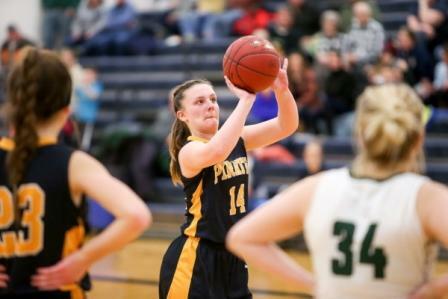 Crookston falls to 11-9 overall and will return to the court on Thursday when the Pirates host Thief River Falls at 7:30 p.m. on KROX. 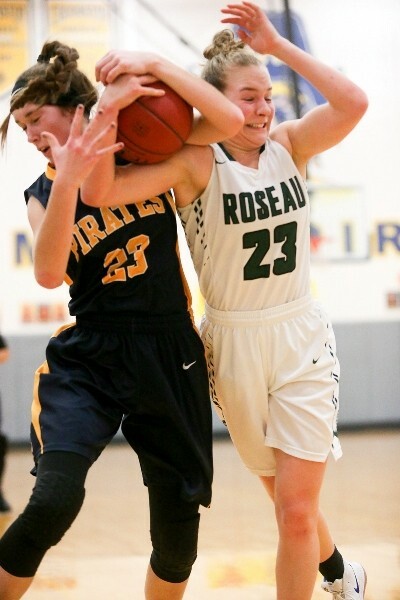 Roseau improves to 18-2.